Developer Corecell Technology has been hard at work producing Aeternoblade II. Updates on the title have been slim; however, new screenshots have surfaced for all to witness. After running into issues with development for Aeternoblade II, the team behind the hack & slash title, Corecell Technology, seems to be back on the right track with the release of some new screens. 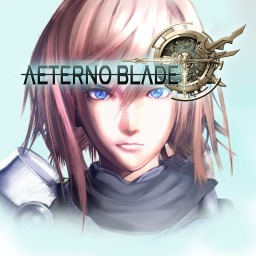 The first AeternoBlade game with trophies was AeternoBlade, which was developed by Corecell Technology, published by Arc System Works and released on 07 August 2015. The next AeternoBlade game scheduled for release is AeternoBlade II for PlayStation 4, which has a release window of Q1 2019.